Below are only some of the active listings of ranch style homes for sale in the Beaufort SC area as of today. Beaufort is conveniently located moments away from Port Royal SC, Ladys Island SC, and military facilities. 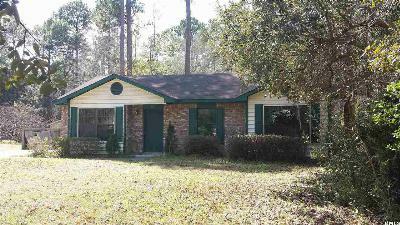 It is a short distance away from Savannah GA as well as Charleston SC. Many residents take advantage of Hunting Island, a nearby state park that has beaches, camp grounds, and trails. Downtown Beaufort is a popular area where many events are held throughout the year.